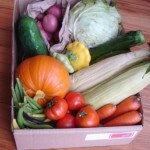 The next fresh food garden course will be on Saturday 18 February 2012. I’ll happily send gift vouchers if you want to buy a place on one of the courses as a gift. There will be a seed sowing session for sowing winter crops on Wednesday 22 February 2012. 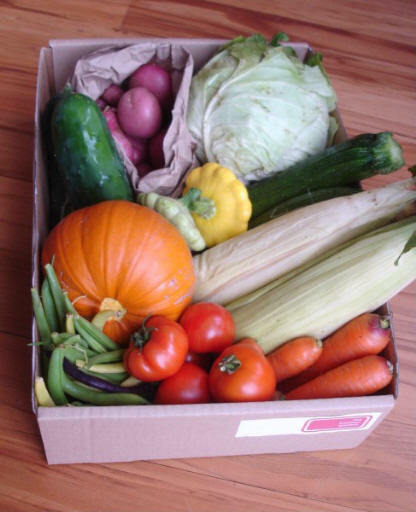 FAQs about the fresh food garden course.